You Clever Monkey believes very strongly in keeping your personal information confidential. The following policy describes what information we collect and how it is used and shared. You Clever Monkey provides playful learning ideas and printable downloads (our "Services") via our websites located at youclevermonkey.com and youclevermonkeyshop.com (our "Websites"). If you subscribe to You Clever Monkey by email, or comment on a post or purchased printables from our store, your details may be stored by us. You Clever Monkey controls the personal information we hold about you. We do not share with information with third parties. We only collect personal information about you when you voluntarily submit information directly to us when you access our Websites or use the Services. This can include information you provide to us when you comment via the Websites, subscribe to our mailing lists, newsletters or other forms of marketing communications, respond to surveys or use some other feature of the Services. We do so only to provide you with the Services. If you choose not to provide personal information, we may not be able to provide the Services to you or respond to your other requests. We implement appropriate technical and organisational measures to protect your personal information against accidental or unlawful destruction, loss, change or damage. All personal information we collect will be stored on secure servers. All electronic transaction entered into via our Website will be protected by SSL encryption technology. Where you register for an account on the Services, you are responsible for maintaining your account’s security as more specifically explained in our Terms of Service. In some instances, the personal information we collect may be transferred to and stored in countries outside of the jurisdiction you are in where we and our third party service providers operate. If you are located in the European Union (“EU“), your personal information will be processed outside of the EU including in the United States; these international transfers of your personal information are necessary for the performance of our agreement with you in order to provide the Services. Right of access and portability - The right to obtain access to and to receive your personal information. Right to rectification - the right to obtain rectification of your personal information without undue delay where that personal information is inaccurate or incomplete. Right to erasure - the right to obtain the erasure of your personal information without undue delay in certain circumstances, such as where the personal information is no longer necessary in relation to the purposes for which it was collected or processed. Right to restriction - the right to obtain the restriction of the processing undertaken by us on your personal information in certain circumstances, such as where the accuracy of the personal information is contested by you, for a period enabling us to verify the accuracy of that personal information. Right to object - the right to object, on grounds relating to your particular situation, to the processing of your personal information, and to object to processing of your personal information for direct marketing purposes, to the extent it is related to such direct marketing. You also have the right to lodge a complaint to your local data protection authority. Further information about how to contact your local data protection authority is available here. If You Clever Monkey sends out email updates in the future and we have your email address on file, you may receive a copy of our newsletter. However, at the bottom of every newsletter will be an easy way to opt-out. We hate SPAM as much as you and have wish to fill up e-mail boxes with unwanted messages.
.:: Google’s use of the DART cookie enables it to serve ads to users based on their visit to www.youclevermonkey.com and other sites on the Internet. You Clever Monkey has no access to or control over these cookies that are used by third-party advertisers. This Website is not intended for children under 13 years of age. No persons under the age of 13 may provide any information to or on the Website. We do not knowingly collect personal information from children under 13. If you are under 13, do not use or provide any information on this Website or on or through any of its features/register on the Website, make any purchases through the Website, use any of the interactive or public comment features of this Website or provide any information about yourself to us, including your name, address, telephone number, email address, or any screen name or user name you may use.If we discover that we have unknowingly collected or received personal information from a child under 13 without verification of parental consent, we will delete that information. You Clever Monkey is a participant in the Amazon Services LLC Associates Program, an affiliate advertising program designed to provide a means for site to earn advertising fees by advertising and linking to amazon.com. This means when a link is provided to a product, I will receive a small commission but at no extra cost to you. While any support is appreciated, please be assured I only link to products and services I personally value and would recommend regardless. 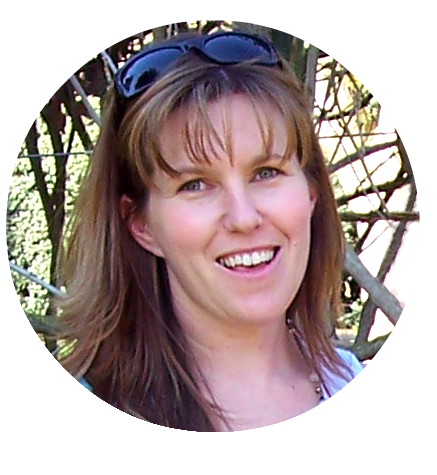 I am also an affiliate for the Book Depository UK, Lemon Lime Adventures, The Art Pantry, and Nurturestore. We always provide our honest opinions/findings/experiences on those topics or products even though the owner of this blog may receive compensation for such infrequent product reviews or advertisements. The views and opinions expressed on this blog are purely my own. Any product claim, statistic, quote or other representation about a product or service should be verified with the manufacturer, provider or party in question. The owner of this blog accepts no liability. Readers following suggestions or instructions made on this blog, are responsible for their own safety and the safety of children in their care. Adult supervision is always recommended. We allow third-party companies to serve ads and/or collect certain anonymous information when you visit our web site. These companies may use non-personally identifiable information (e.g., click stream information, browser type, time and date, subject of advertisements clicked or scrolled over) during your visits to this and other Web sites in order to provide advertisements about goods and services likely to be of greater interest to you. These companies typically use a cookie or third party web beacons or other means (not including your name, address, email address or telephone number) to collect this information. If we have been paid or received any products in relation to a post we will declare this. I believe in honesty so even though I may receive compensation for a post or advertisement, I always give my honest opinion and experiences on those topics or products. Please note we do not accept guest posts and all links are tagged as no-follow for SEO purposes. Our websites may, from time to time, contain links to and from third party websites. If you follow a link to any of these websites, please note that these websites have their own privacy policies and that we do not accept any responsibility or liability for their policies. Please check the individual policies before you submit any information to those websites. You Clever Monkey accepts paid advertising and sponsored posts that represent a good fit with our readers. The term ‘You Clever Monkey' or ‘us’ or ‘we’ refers to the owner of the website whose registered office is PO Box 808, Loxton, SA, 5333. The term ‘you’ refers to the user or viewer of our website. 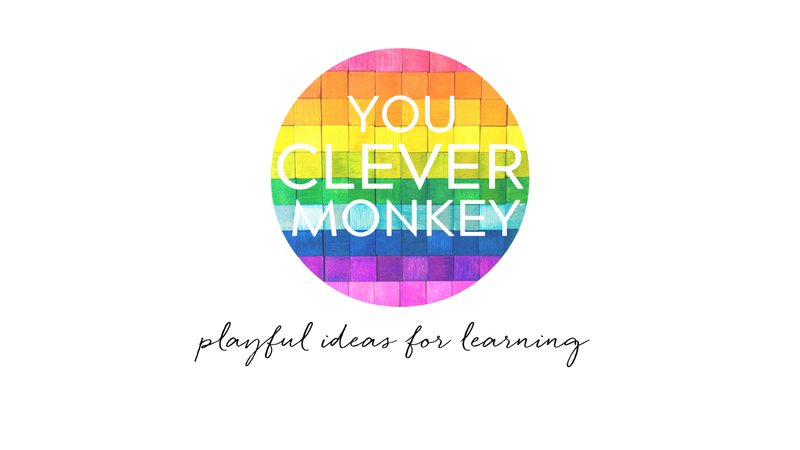 "You Clever Monkey" is the trading name of Playful Learning Pty Ltd ABN 14 280 517 031.